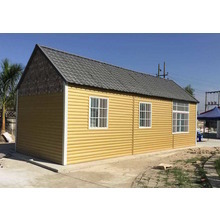 Shanghai Steelfashion is Folding Container Houses manufacturer and suppliers in china, specialized in the research, development and production of Folding Container Houses. 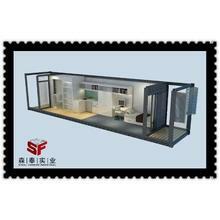 Folding container house is concept of foldable container house, is a kind of container-structure prefab house. 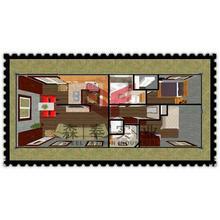 Usually this house is formed by container-size unit and can be grouped flexibly. 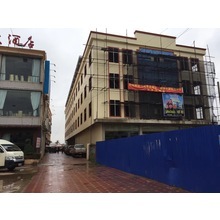 It is standard designed, industrialized produced and with long life span. 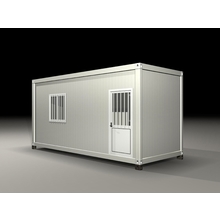 It can be fast installed and rapidly moved, easily transferred and repeatedly used. 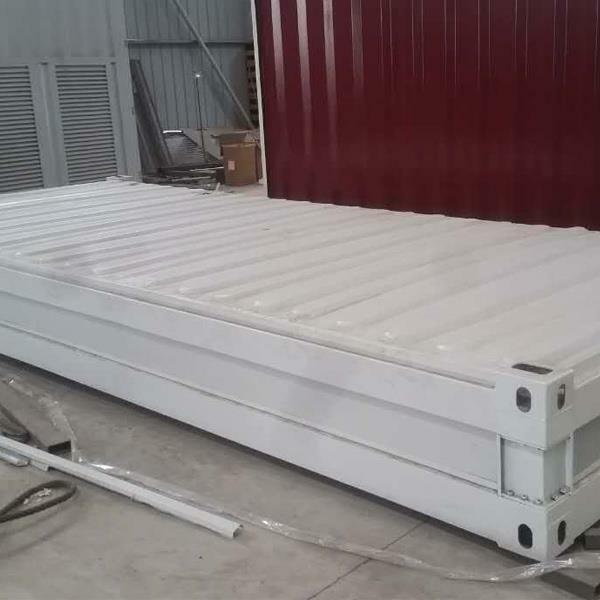 It has low requirement for the foundation treatment and can adept to the environment easily. 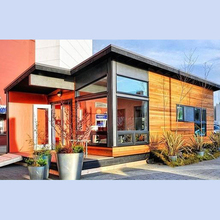 You could make your container house to be a warm and cozy home.Hot trend of home delivery container fulfill the wishes of many designs: the simple life, reduce clutter, become aware of the environment, build homes on a budget and an opportunity to do something totally modern and different that makes your neighbors' jaws drop. 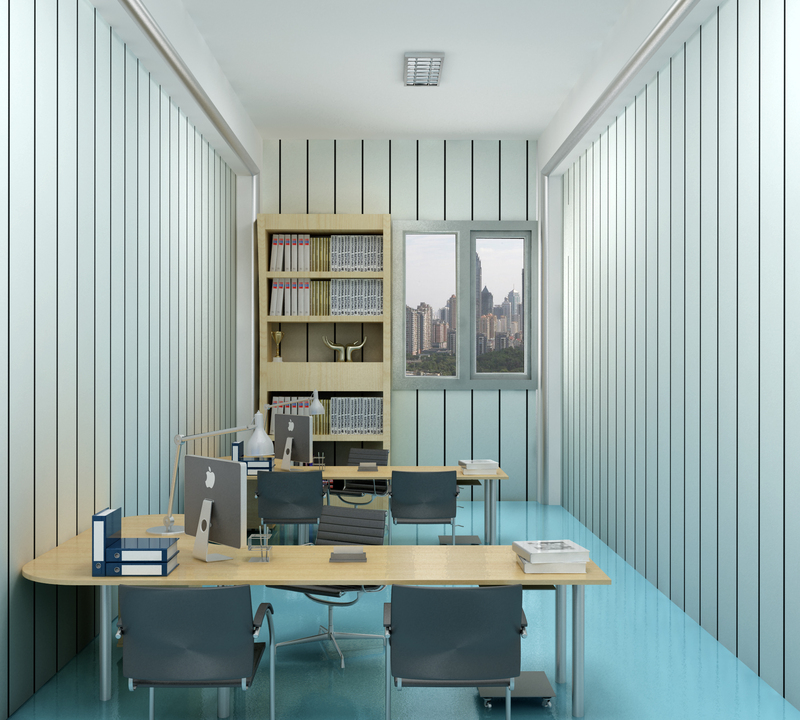 But there is another practical aspect to stay home shipping containers. 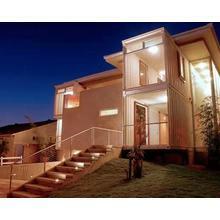 your home fire resistant and low-maintenance. 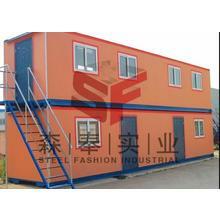 Shanghai Steelfashion Industrial Co.,ltd is one of the leading China container house manufacturers and suppliers. 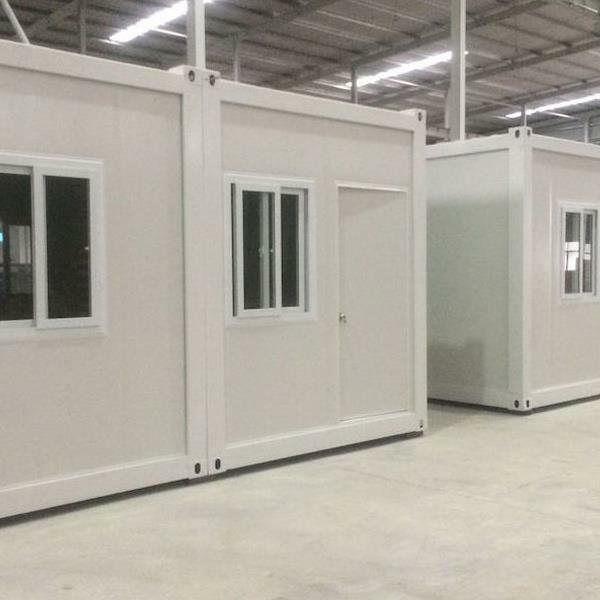 We export folding containers,prefabricated container,modular houses,steel structure building,wall panel,roof panels,sandwich boards..etc to over 10 countries and areas. 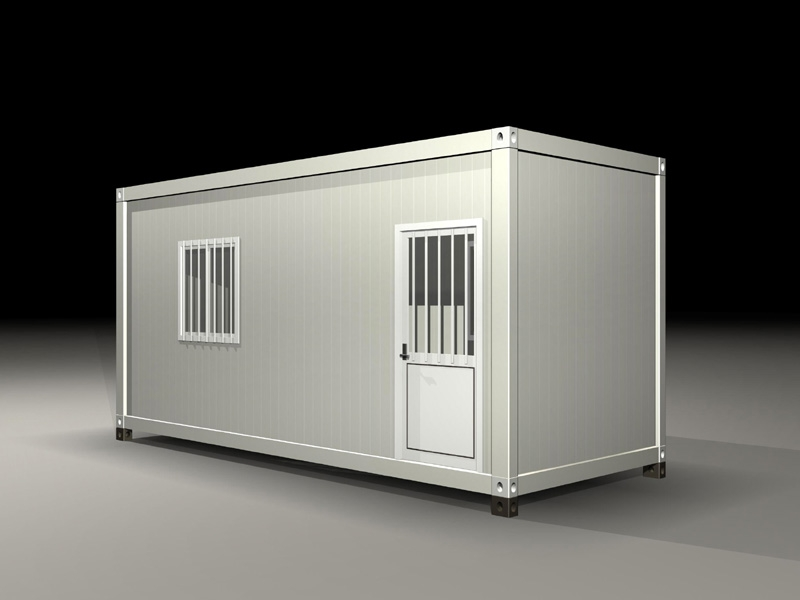 Such expandable container can be use to be container shop,temporary offices, removable home,removable buildings,motel,villa..etc. 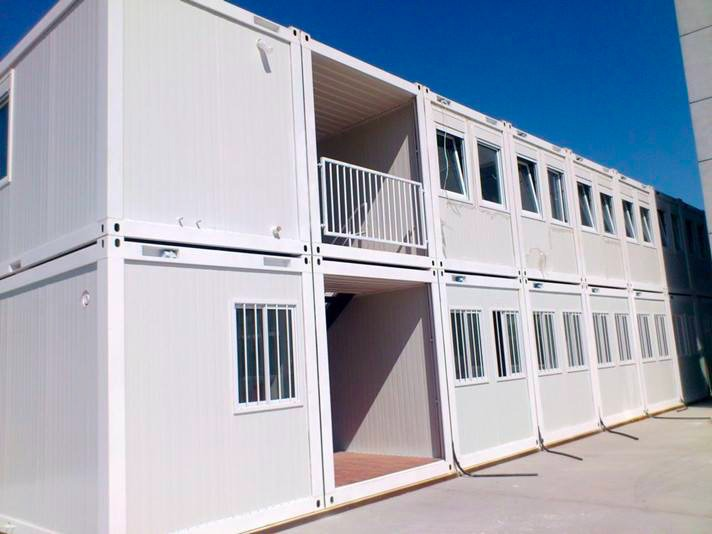 Welcome to buy cheap and good container houses to be your ware home. We have a wealth of business experience. 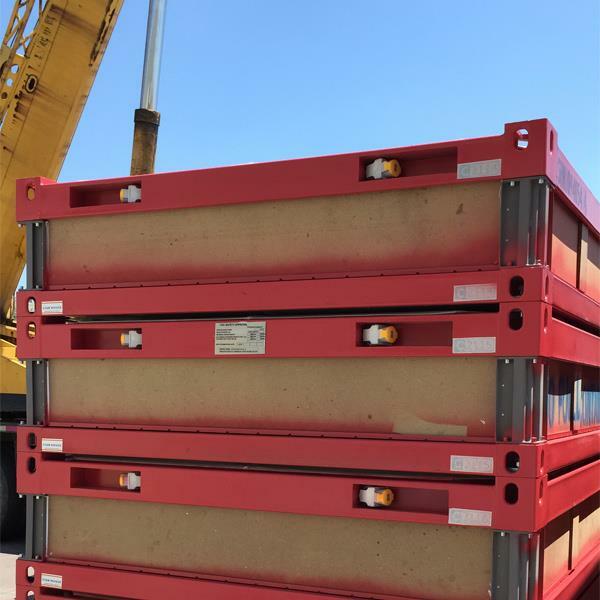 We provide satisfactory products and services to our customers around the world. 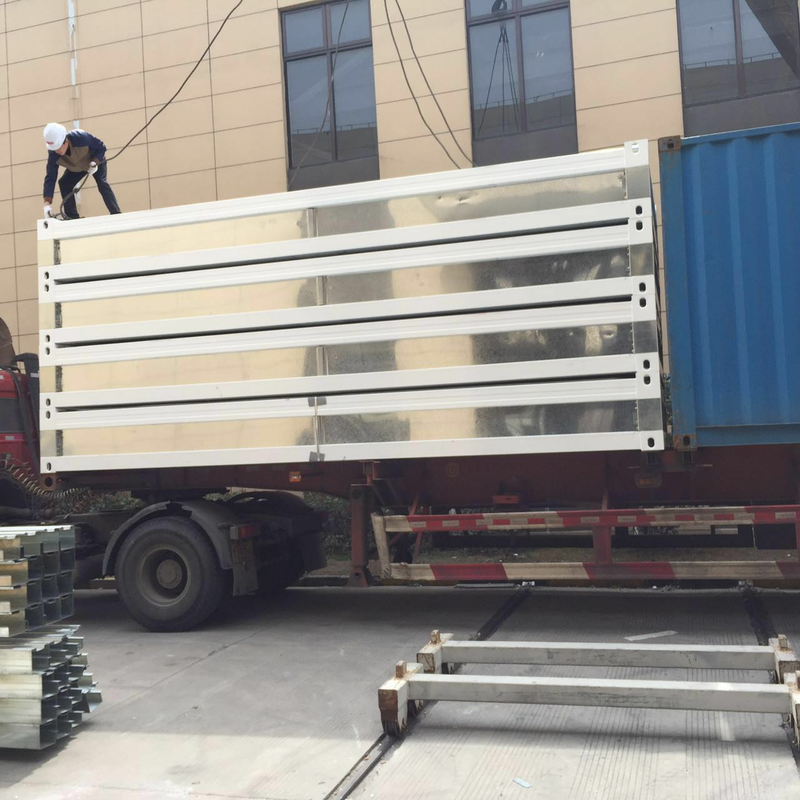 Our products include Flatpack Container Houses,Flatpack Container Houses,container buildings,container home,shipping container buildings,shipping container cabin Please contact us.